Your donation will start on the 5th of the month and be charged every month on the 5th. 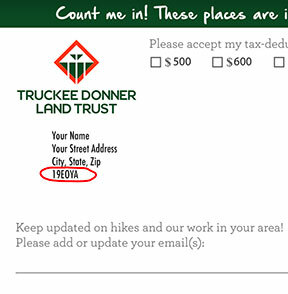 Please contact the Truckee Donner Land Trust to change or cancel your donation. If you received a mailing from us, please enter the source code found below your name and address on the remittance. 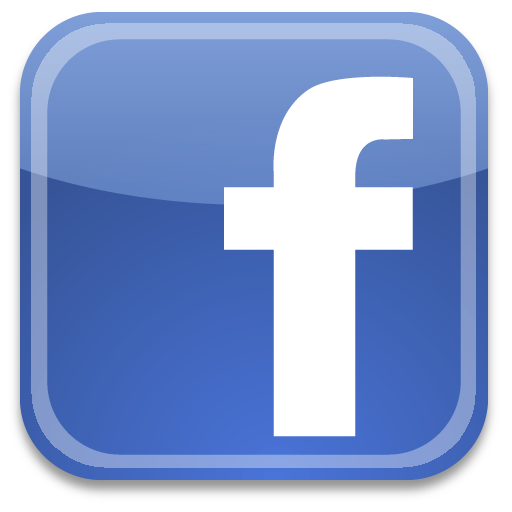 Truckee Donner Land Trust is proud to accept Visa, MasterCard, and American Express cards. Do not reload your browser or hit submit again while payment is processing.